© Copyright 2016. 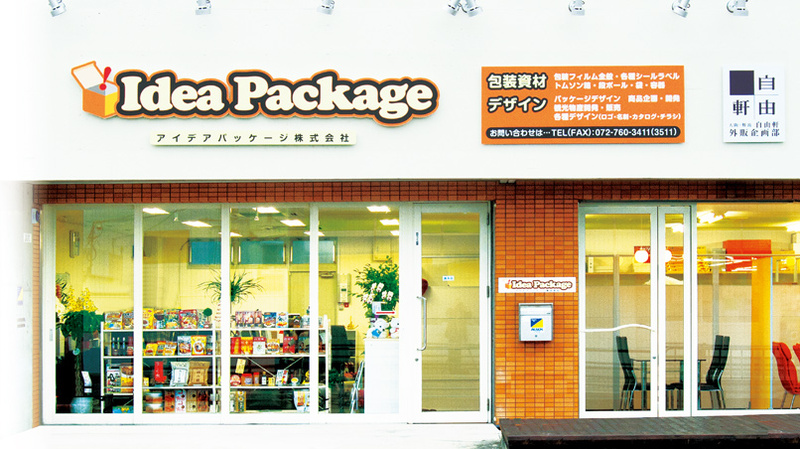 Idea-Package. All right reserved.